“This post is part of a social shopper marketing insight campaign with Pollinate Media Group® and Scandinavian Tobacco Group, but all my opinions are my own. #pmedia #havanahoneys http://my-disclosur.es/OBsstV” Find our full disclosure here. …and I adore old traditions. And I adore Nicki and Nate. 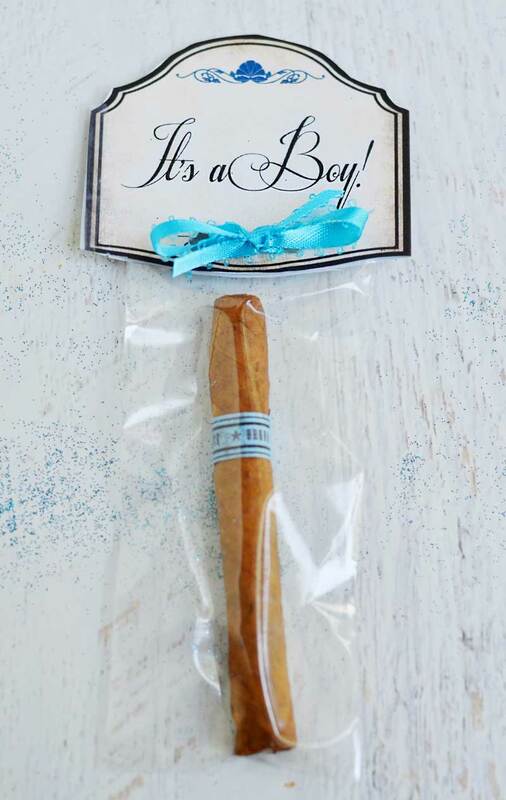 So, Nate… I’m sending you cigars for you to hand out to all your buddies in celebration of the new baby. Havana Honeys, to be exact. In two flavors… Original. Cause… original (isn’t original always a winner?). And sweet honey. Cause… it sounds like a winner! 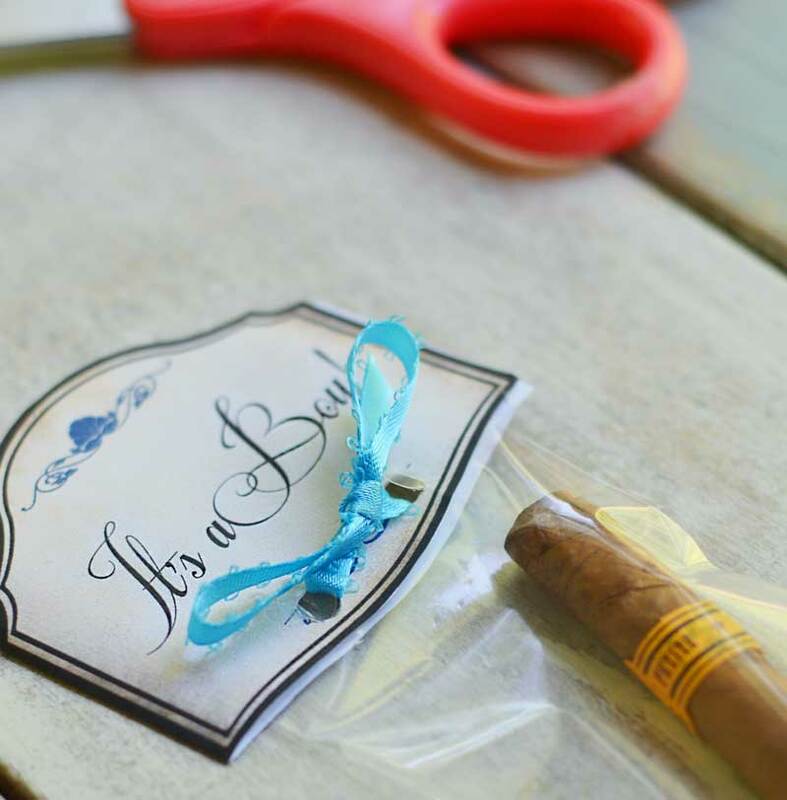 Those of you that would like to make these fun new Dad gifts… it’s super easy! 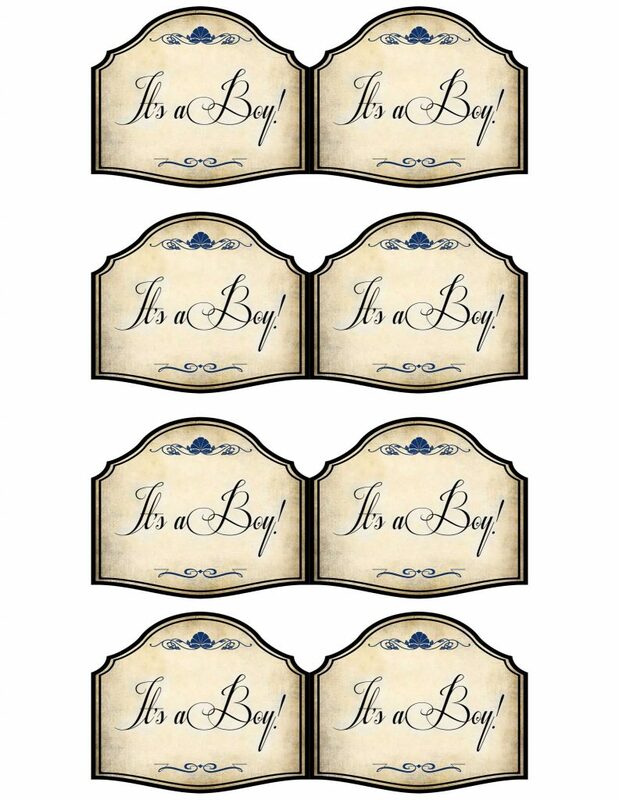 I even created a printable for you to simply print and attach. 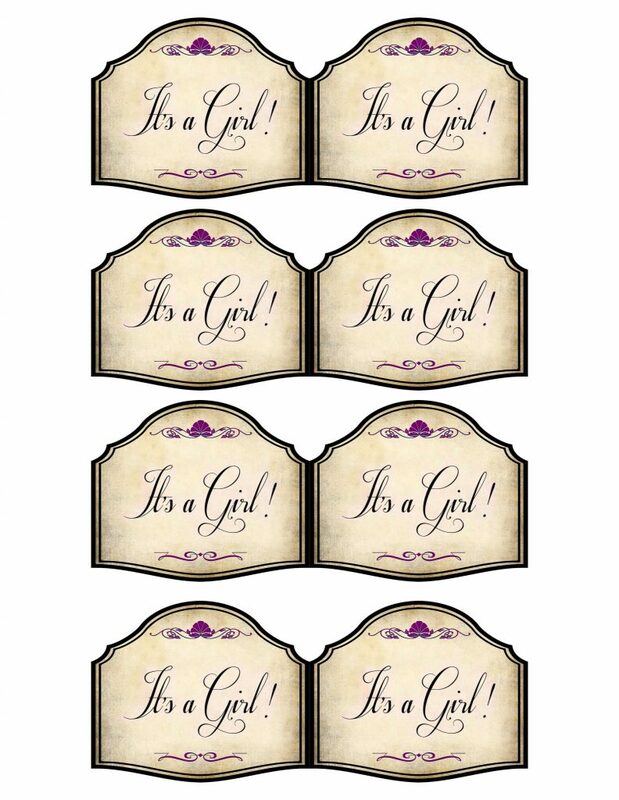 Even though I already know that Nicki and Nate are having a baby boy I DID include an It’s A Girl printable for those that may need it. 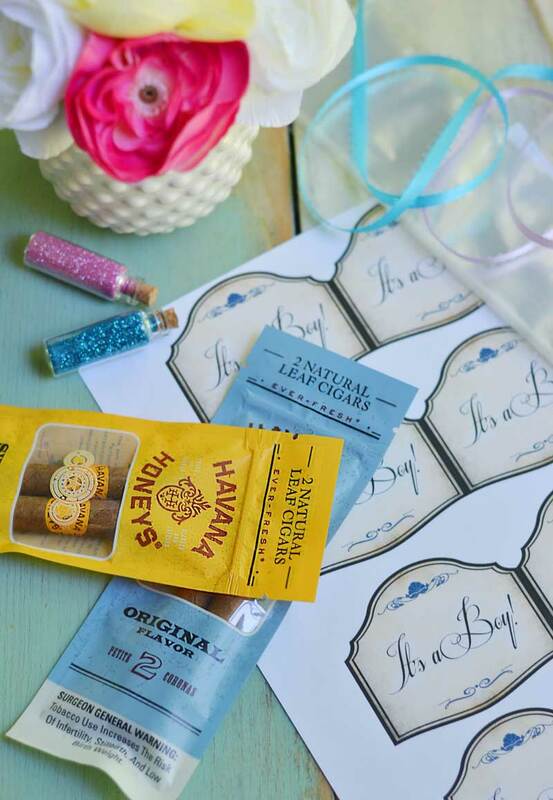 Insert a Havana Honey Cigar into a clear bag (bags made for pretzel rods that you find at your local craft supply store are perfect!). Fold the bag down a couple times to close. Cut out the printable leaving two connected to each other down the center. This will allow you to fold it over and have a back and front… tada! Staple the printable to the bag. 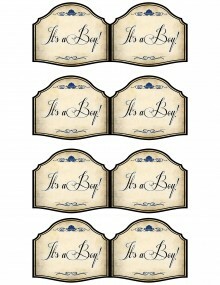 Use a hole punch to punch two holes into the printable. How easy and cute are those new Dad gifts? 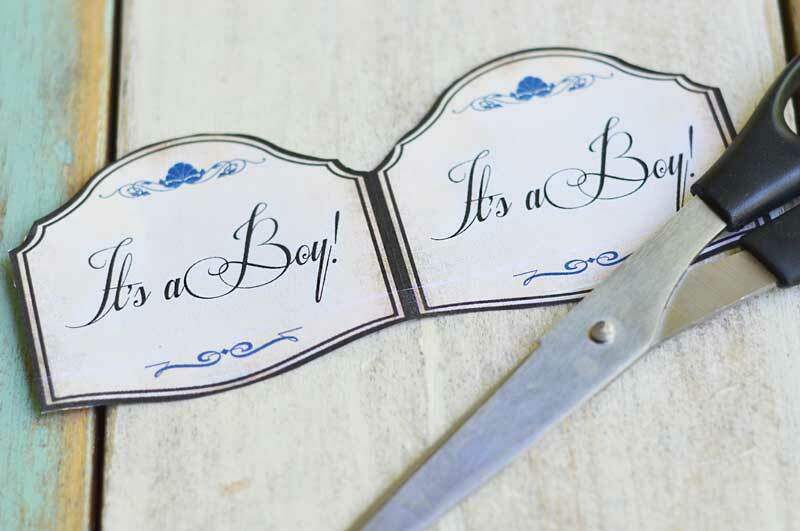 Make up a batch of these for a baby shower, or in a gift basket for the new Dad. Three cheers for Nate and his new baby boy! 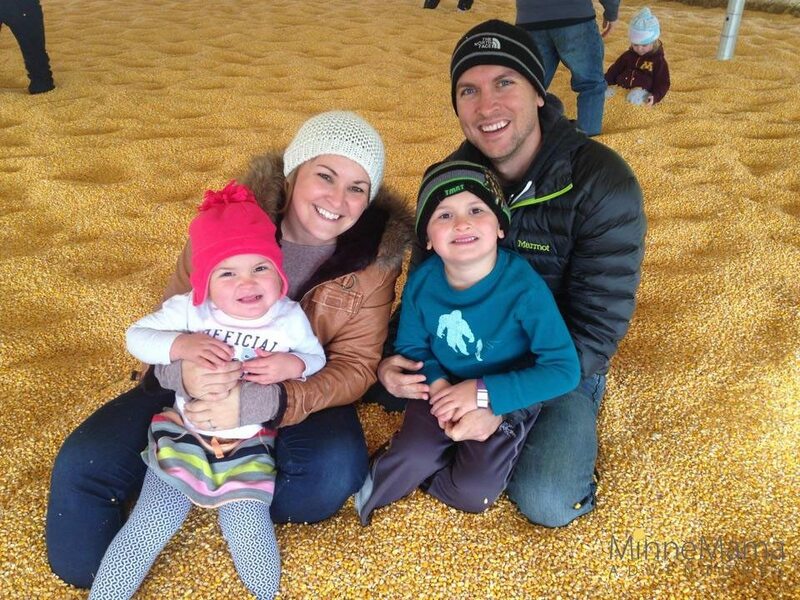 Congrats Nate and Nicki, we are so excited for the two of you and can’t wait to meet that little guy! 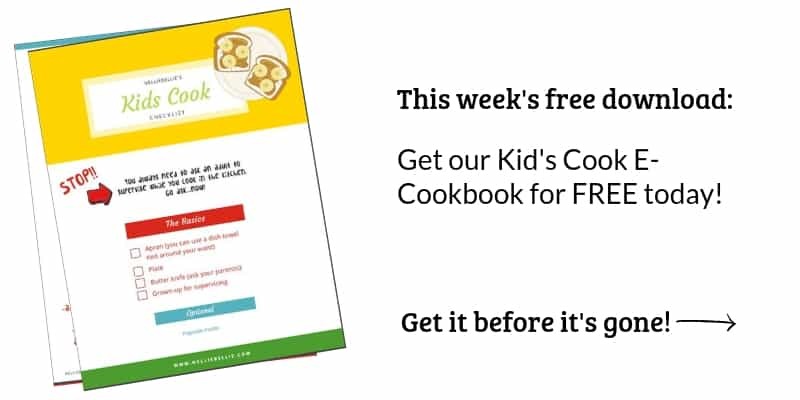 To sign up for free coupons and to find a retailer near you visit Havana Honeys website here. This makes me giggle because I’m not really an expert on cigars ;). Yes, I’m thinking mine were about 5 inches. Is that smaller than average? Oh my gosh, I’m just now seeing this! THESE ARE ADORABLE! And I can’t tell you how much my husband is going to tear up when he gets them. No joke. Janel, you’re the sweetest. I sincerely hope you know that! 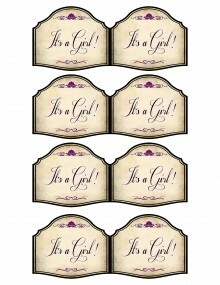 Super cute printables!! 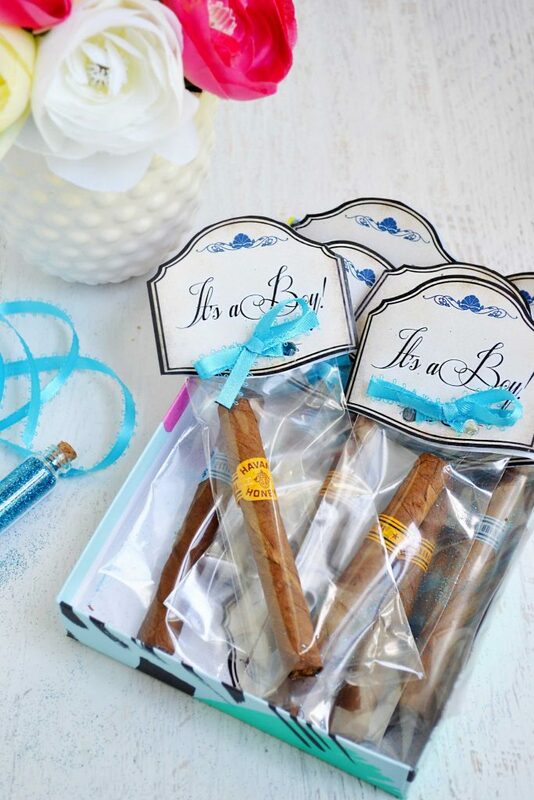 Love the idea of making the “famous” Cigar gift! !